Falls Festival, Byron Bay, goes down in the books as my first ever international festival! This three day extravaganza was everything I hoped for. Teepees, magical dance parties and beautiful clothing to prance around in. The first two days were so hot that I found myself wishing for the dry California heat of Coachella. Because of this, we weren’t quite as energetic once nightfall swept over the grounds. On the last day, we planned to stay late, only to discover the forecast predicted a sudden storm to hit Byron. In the midst of our festival fun, we ignored the forecast and got stuck inside the tent of a small stage as we watched our surroundings get drenched by surging rain. That night we left the festival completely soaked, running and giggling all the way back to the parking lot, only to discover our car was unable to start as soon as we found shelter within its doors. Even though we were stuck in the pouring rain, in a broken down car, my festival gang still managed to make the best of the situation and share a laugh as we devised a plan to head home. Festivals always remind me to appreciate the present moment and go with the flow when things don’t go as planned. I adore how even in another country, the festival spirit remains the same, bringing people together across cultures and uniting them through a love of music and happiness. 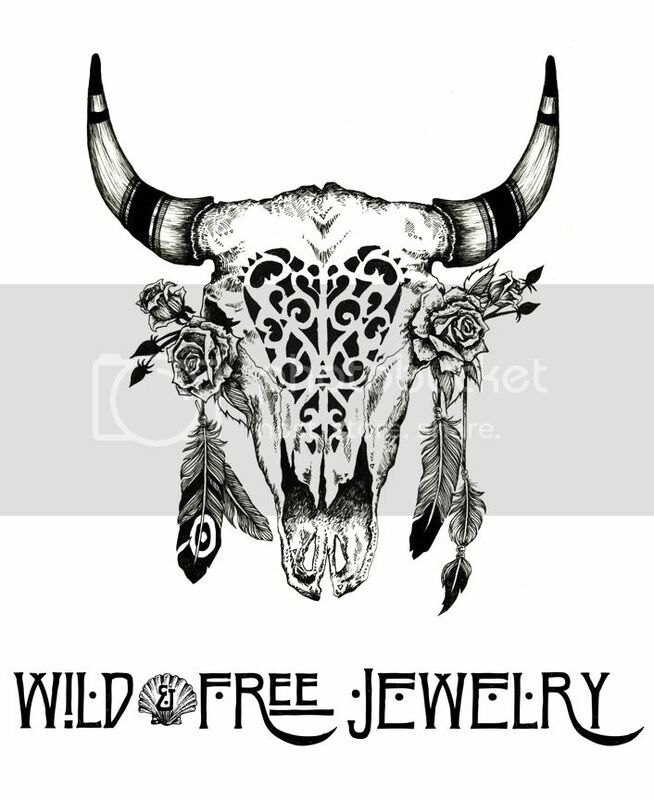 Posted in the wild & free blog and tagged auguste the label, australia, boho, byron bay, falls festival, festival fashion, wild and free blog. Bookmark the permalink.